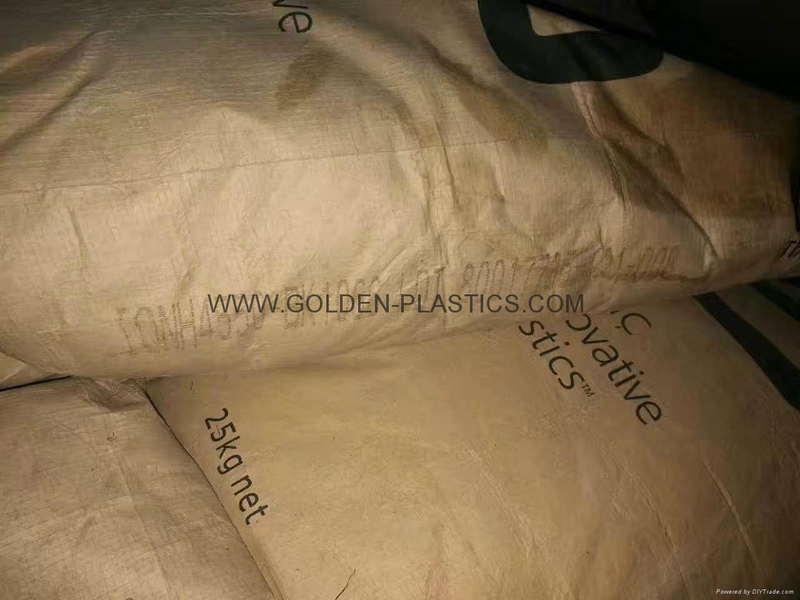 Sabic-ip Valox thermoplastic polyester . 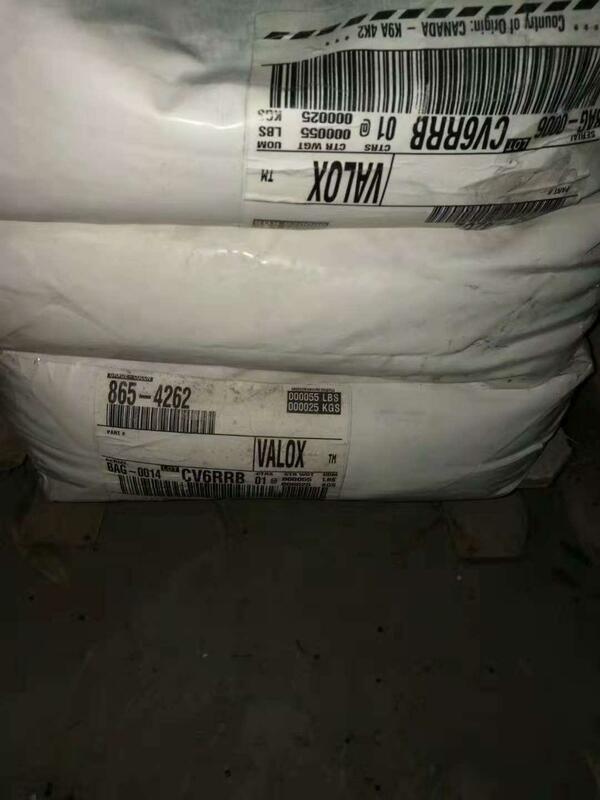 Valox is a crystalline materials. 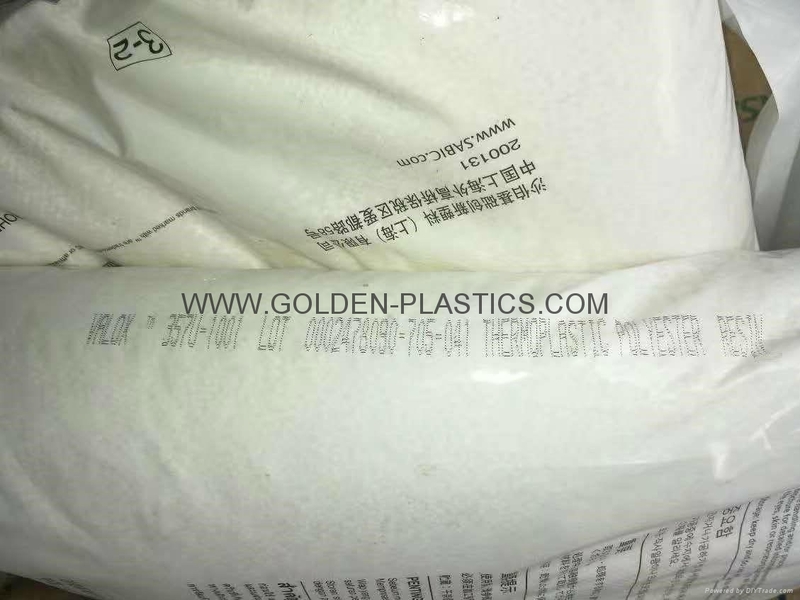 It provides a best performance with its unique property profile and very good processability among five major engineering plastics. 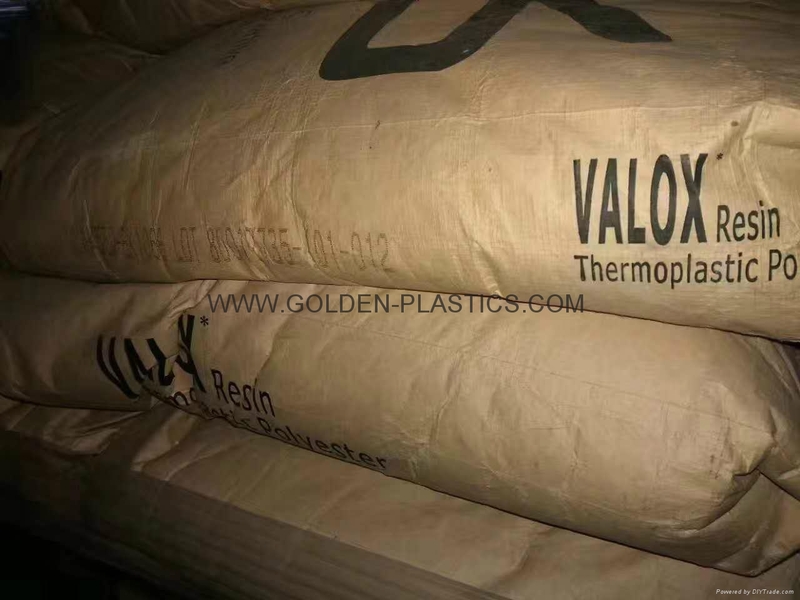 With its combination of heat and chemical resistance, Valox is wildly used in electrical connectors, electrical components, fluid handling system, automotive parts . Unreinforced, For compounding only (not for injection molding), Medium viscosity. Compliant with food contact regulations acc. to EC Reg. No. 10/2011. applied for injection moulding and extrusion puposes. Unreinforced, flame retardant PBT. V0-0.7mm. Compliant with food contact regulations acc. 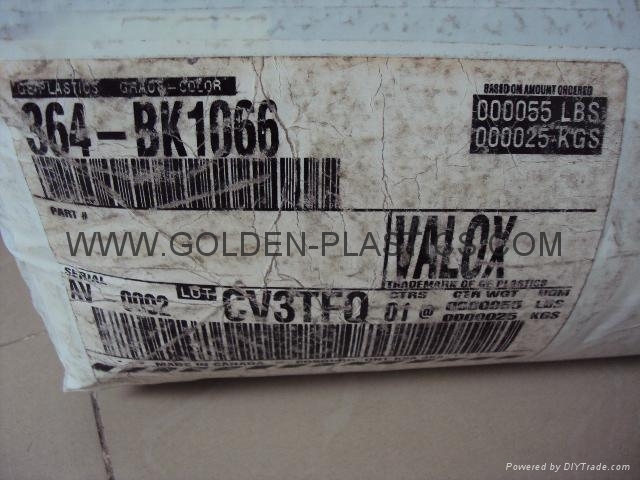 to 90/128/EEC VALOX 312C is an unreinforced PBT injection moulding resin, which contains internal mould release. Applications: food contact and medical applications. unreinforced PBT injection moulding resin. Applications: sprinklers and nozzles, pumps, doorhandles, tank covers, pens and pencils. Unreinforced, impact modified, UL94V-0 rated. Applications like bobbins, switches and enclosures. impact modified, flame retarted PBT+PC blend. Applications like bobbins, switches and enclosures. Unreinforced PBTP, UL94 V-0/5VA rated. 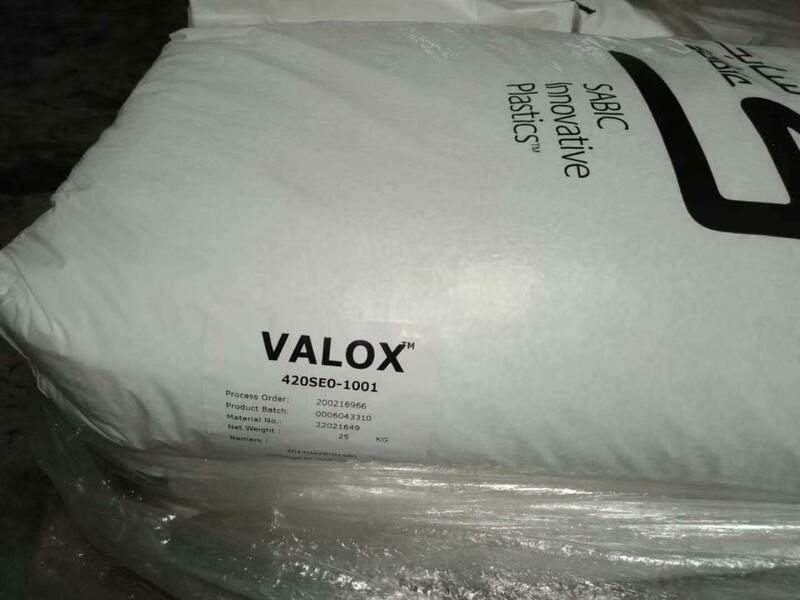 Improved UV resistant version of VALOX 357. Nonblooming flame retardant. UV stabilized, impact modified, flame retarded PBT+PC blend. Applications like bobbins, switches and enclosures. This grade is a 357X with improved UV performance. 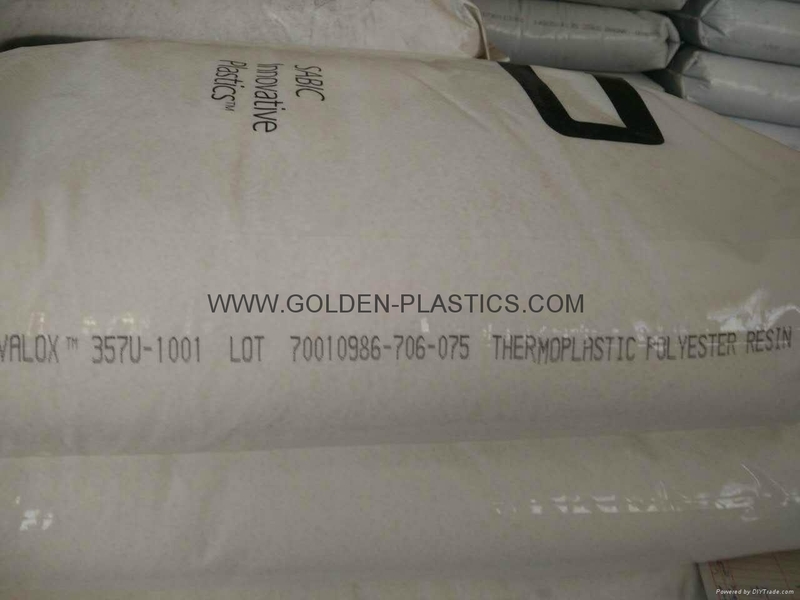 Unreinforced, flame retarded, low warpage PBT injection moulding resin. Designed for outdoor telecommunications enclosure applications ,UL94 V-0/5VA rated,UV F2. 10% glass fibre reinforced PBT injection moulding resin with excellent mechanical properties. Applications: connectors. 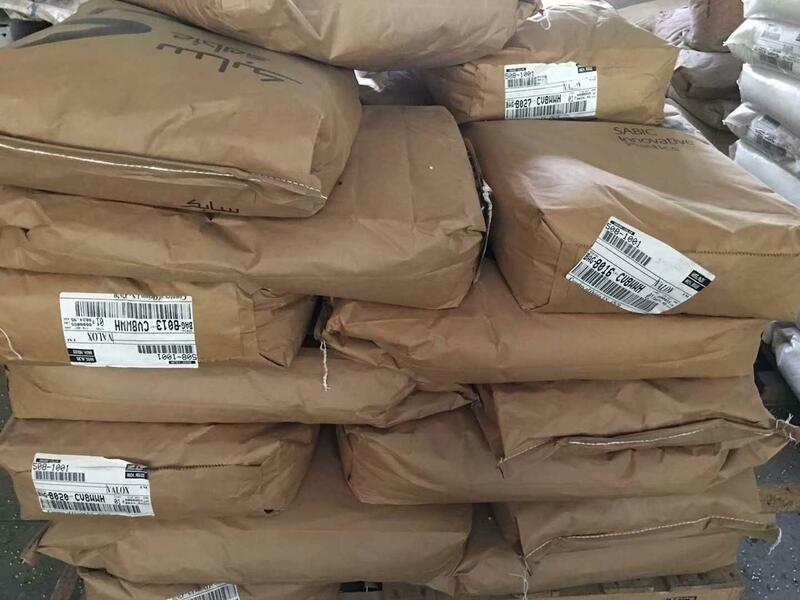 This grade is a 4012 with improved cycle time and ductility. 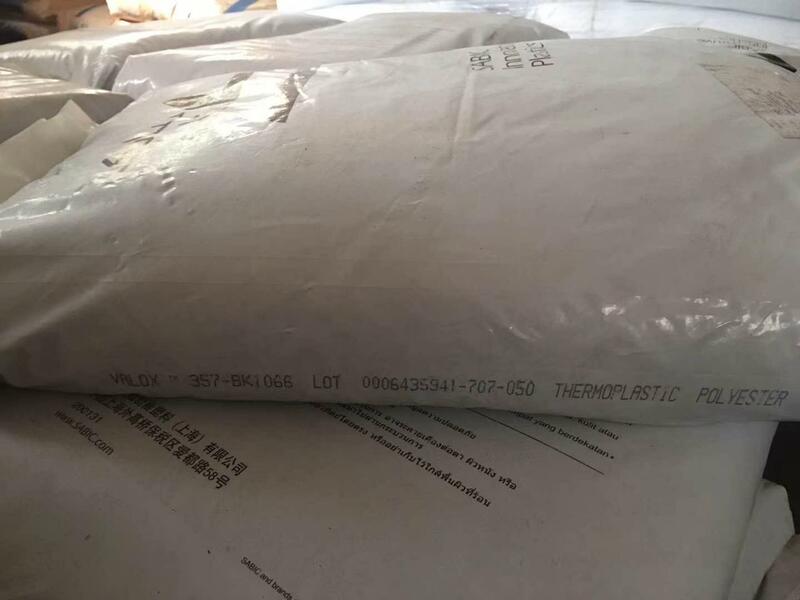 30% Glass filled PBT resin, FDA Food Contact compliant in limited colors. Effective March 2008 this grade will no longer be supported with biocompatibility information. 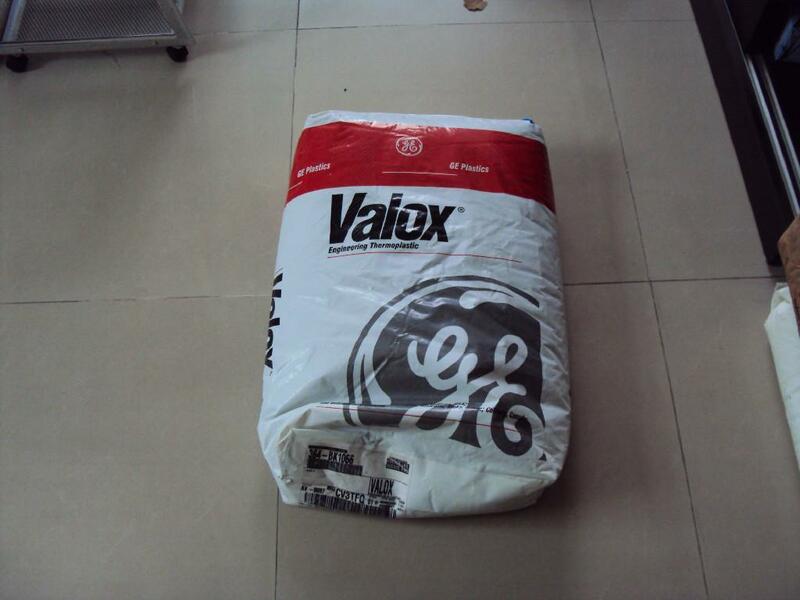 Alternative grade Valox HX420HP. 33% glass reinforced, impact modified PBT injection moulding resin. 20% glass reinforced, flame retardant PBT injection moulding resin. 6.5% glass fibre reinforced flame retarded PBT injection moulding resin. 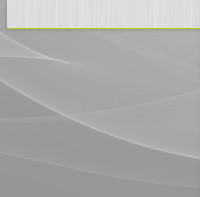 Applications: electrical and appliances industries. 30% glass reinforced, flame retarded PBT injection moulding resin with good electrical properties and excellent mechanical properties. 30% glass reinforced PBT+PC blend with good warpage characteristics. Applications: appliance handles, spotlights, electric motors, distributor caps, ignition rotors, voltage regulators, loudspeaker baskets, air pressure switches, high power lamp bases and pump housings. GR 30%, UV-stabilized. Excellent mechanical/thermal performance. Nonflame retardant. Reduced warpage characteristics. 30% GR PBT+PC. Excellent mechanical and thermal performance. Non-flame retardant. Reduced warpage characteristics. Applications same as VALOX 420. 30% GR PBT+PC. Excellent mechanical and thermal performance. Non-FR. Reduced warpage characteristics. Applications same as VALOX 420R. 30% GR PBT+PC, UL94 V-0. Reduced warpage characteristics.Applications; appliance handles, spotlights, electric motors, pump housings, etc. 40% glass/mineral, excellent thermal performance/low shrink. Motorized heating appliances, adaptor rings, oven grills, etc. Black/natural only. 35% mineral/glass reinforced flame retardant grade with a CTI performance level class of 0 rating. Applications which may see electrical arcing. 30% GR PBTP, excellent surface finish. Typical applications are hot air gun housing assemblies, industrial glue guns, appliance housings and handles. 30% glass fibre reinforced, UV stabilized PBT+PET blend with excellent surface finish. Applications: appliance housings, door handles, mirror brackets. 15% glass reinforced PBT+PET blend with improved surface appearance. Applications: external housings, steam irons, appliance housings and lighting parts. 30% GR PBTP, UL94 V-0 rated. Non-blooming flame retardant. Improved surface appearance. 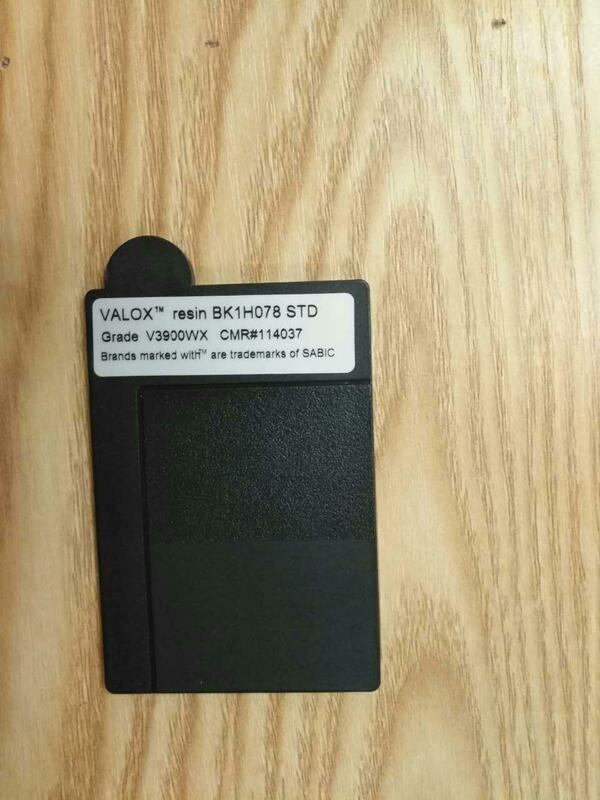 Same application areas as for VALOX 855. 17% glass reinforced, flame retardant grade UL-94 rated V-0/5VA. FDA,Medium flow,30% glass filled PBT. For medical devices and pharmaceutical applications. Healthcare management of change, biocompatible (ISO 10993 or USP Class VI), food contact compliant. EtO and steam sterilizable. 30% glass reinforced PBT, UL94 V-0 rated, Hydrolytically stable, Impact Modified. 10% glass fibre reinforced PBT+PC blend with low warpage characteristics. 20% glass fibre reinforced PBT+PC blend with low warpage characteristics. This grade is 5021 with reduced warpage. 20% glass fiber reinforced PBT+PC blend with low warpage characteristics. This grade is VX5022 with a modified release package for part/mold designs that require enhanced de-molding characteristics. 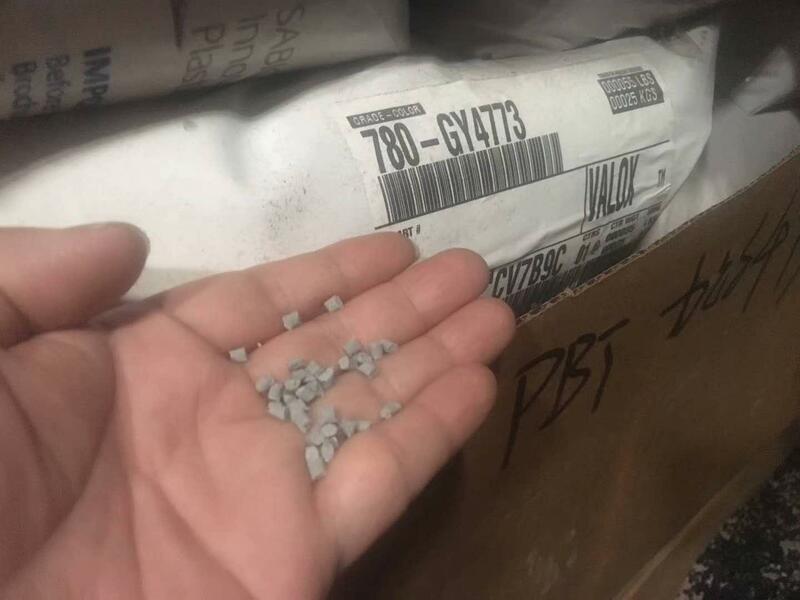 PBT/PC blend - Unreinforced - Flame Retardant. This is a UV-stabilized grade designed for outdoor enclosure applications requiring UL 746C F1 weatherability performance. glass filled PPO resin,non-brominated/non-chlorinated flame retardant product based on an environmentally sustainable Valox iQ™ PBT resin. Post-consumer recycle (PCR) usage is 31% based on EPEAT (Electronic Product Environmental Assessment Tool) method. non-brominated, non-chlorinated, flame retardant( complies with UL-94 (V0/5VA) flame rating. 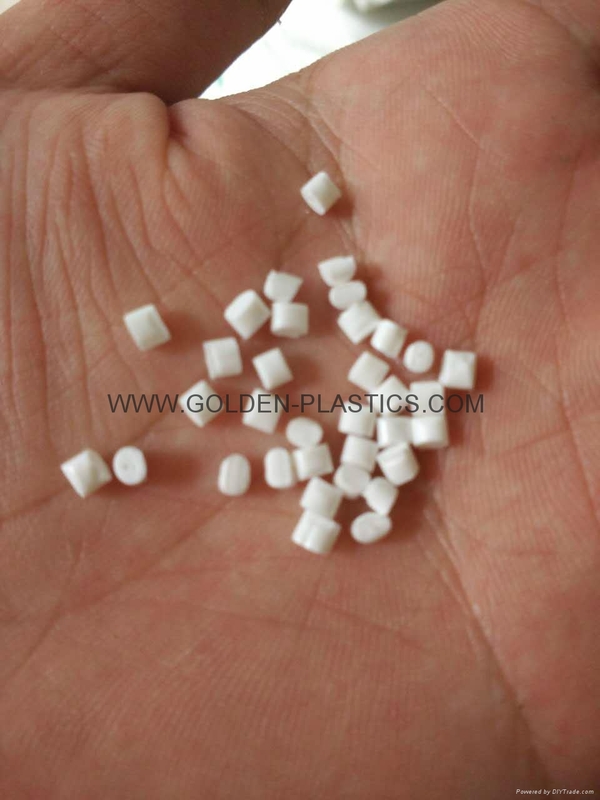 ), polybutylene terephthalate (PBT) resin reinforced with 25% glass fiber. Suitable for processing by injection molding. non-brominated, non-chlorinated and flame retardant PBT resin reinforced with 30% glass fiber.